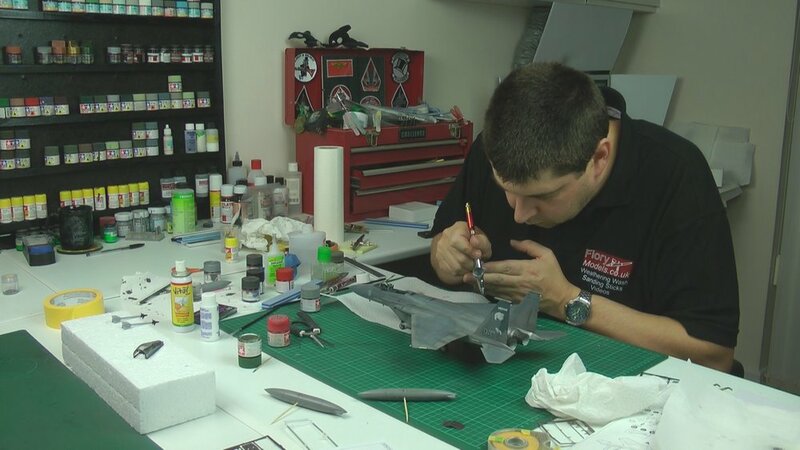 In part two we continue work on the cockpit with all that PE and start work on some seamless intakes. 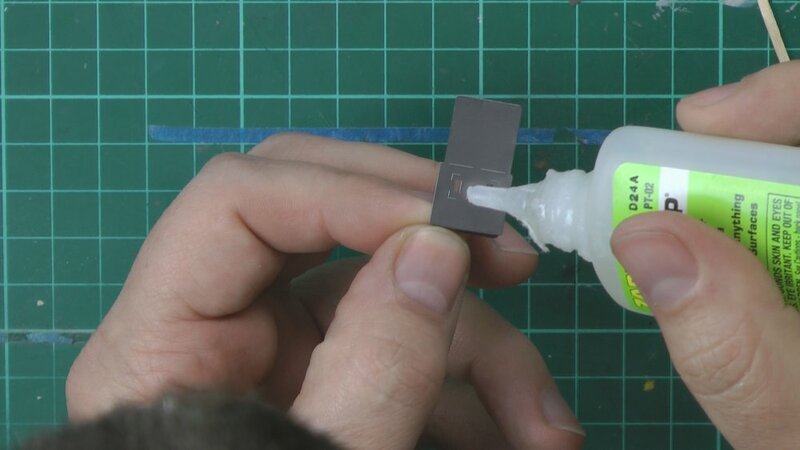 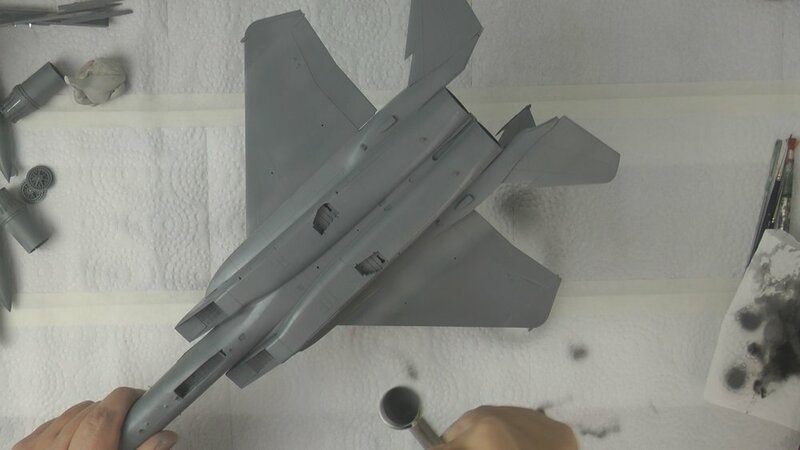 In Part Four we look at dry brush the front panel and the bring the fuselage together and then take out and polish the center seam on the canopy. 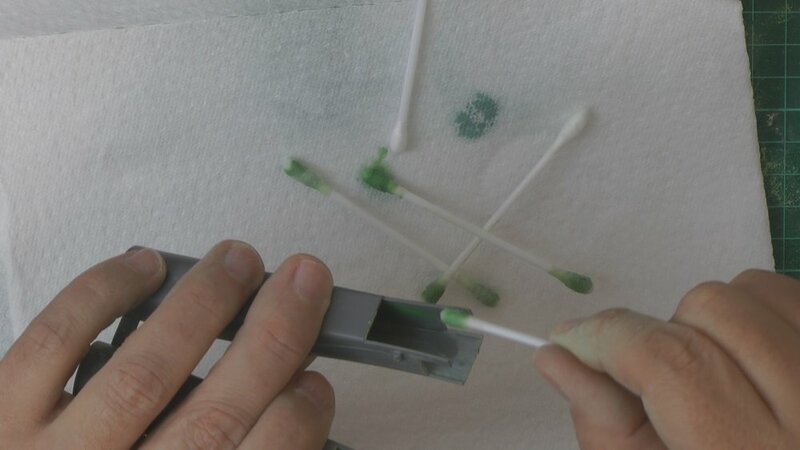 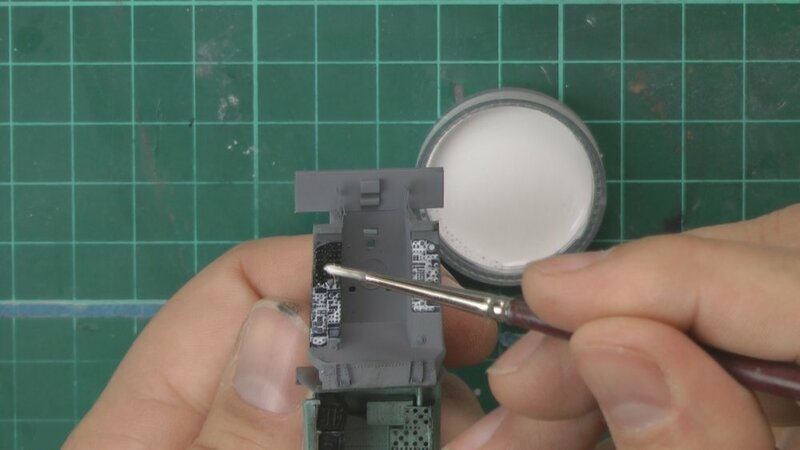 In part five we look at filling without sanding and start the prep work for the paint. 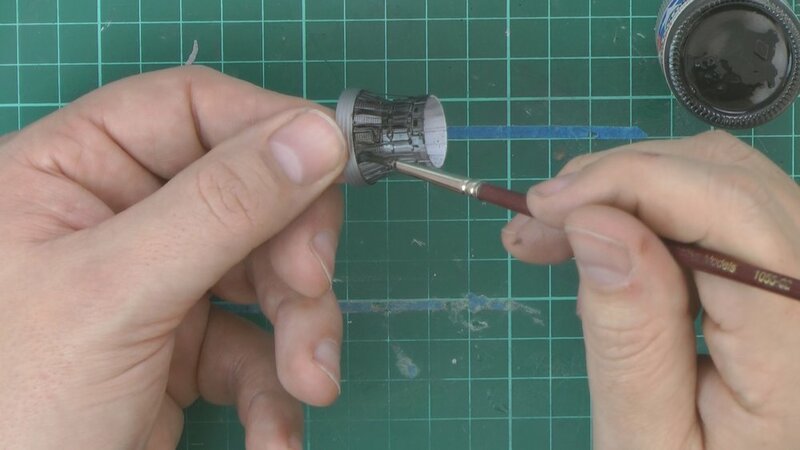 In part Six we start on the weathering of the Eagle with Pre shading and the put down the light grey and bleach in before moving onto the blue camo work on top. 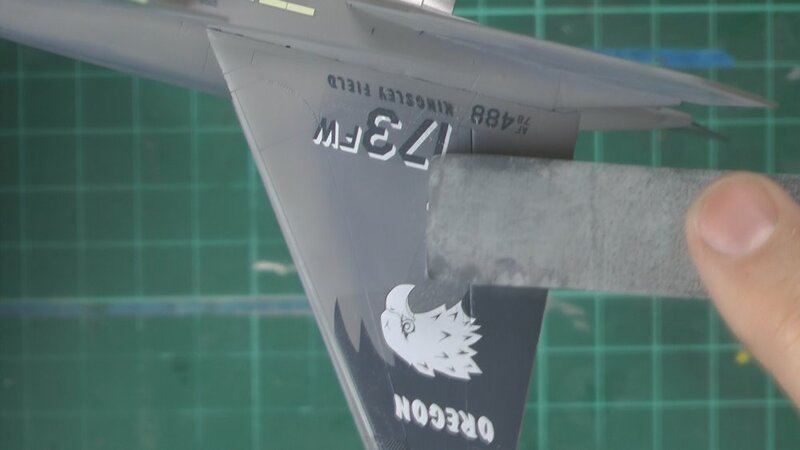 In part Seven we continue the camo work be sharpening up the edges of the camo pattern and then add the metal area to the back end of the Eagle with metalizers. 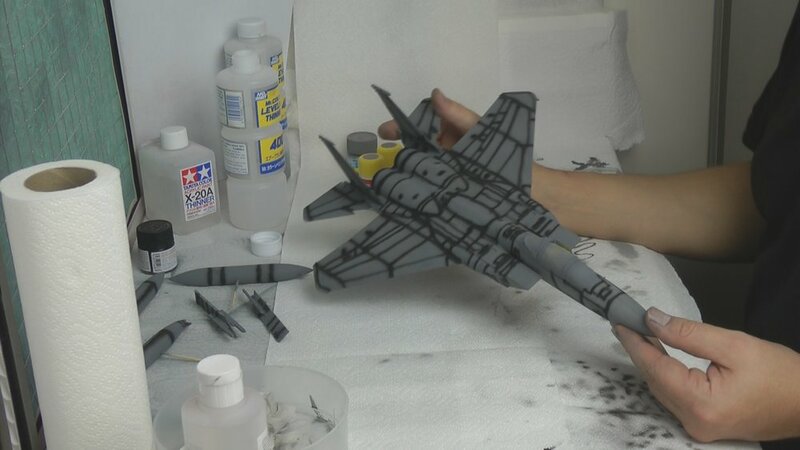 In part eight we weather the burner cans and the take a good look at decaling the eagle. 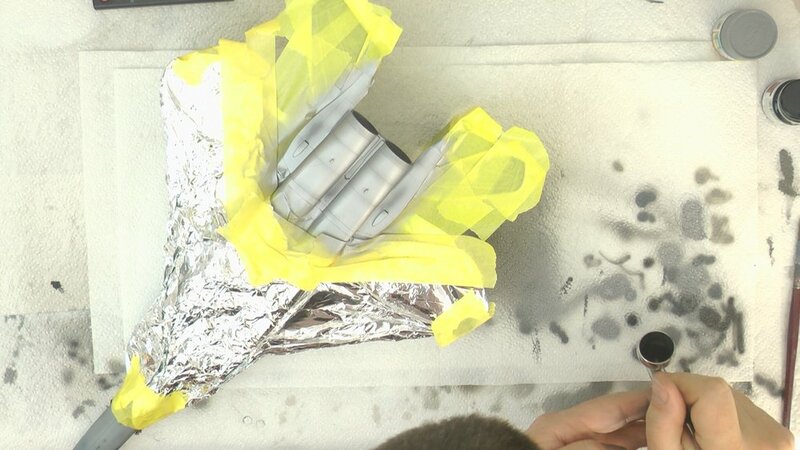 In Part nine we weather the eagle with a Dark Dirt wash and the work on the harnesses for the seat. 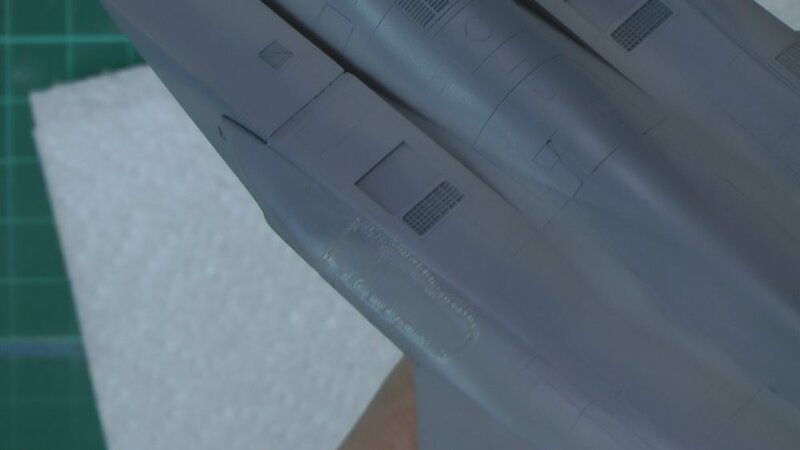 In part ten we work on the weathering more with Tamiya’s weathering sets and post shading the eagle to give a weathered in scale look.